Experienced SEO professionals have the best chance of attaining high ranking because they understand search engine algorithms and typically have a support group of other real estate SEO experts. Groups of SEO professionals often share new and cutting-edge procedures, thus creating a hot-bed of proprietary SEO knowledge. SEO is not just a technical process of Meta Tags, Copywriting, Layout, Internal Linking and Submission, but an intricate blend of over one hundred variables. 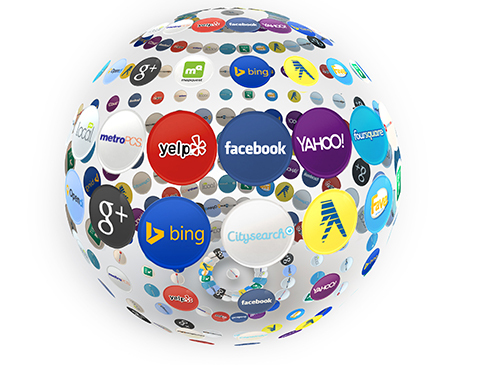 Attaining first page search engine rankings is difficult to accomplish without a formal proven methodology and strong proprietary tools. Follow our advice and you too can grow your business. This is the best solution we have developed for getting optimized for a specific town where you do business. 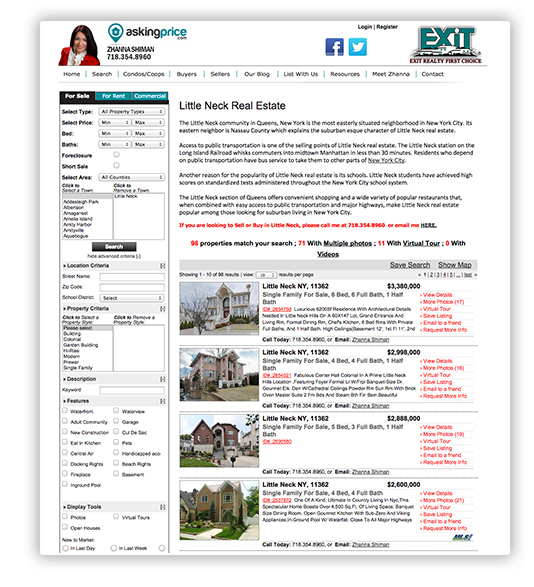 We can develop a town subsite – and these sites rank very well on the search engines. This would be done instead of town SEO Pages below – this is a step up from town SEO pages. Our newest corporate clients clients are using this technique and seeing amazing results. This is basically an entire site geared towards information and lisitngs in that town. We make it easy for users to browse listings in that town, perform searches and even browse local business listings. 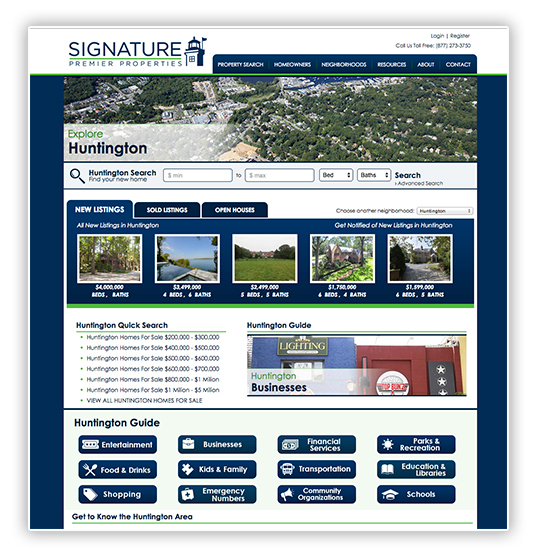 This site has over 30 pages about the town. 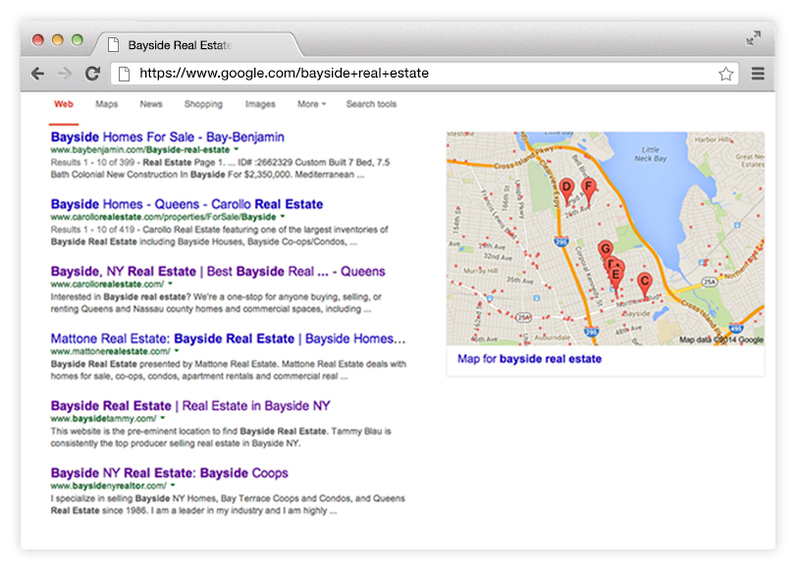 We can develop a Search Engine Optimized Page for a specific town. This page will have all the available listings in that town and it will have the ability to add local area info for that town. This comes up very well on search engines because you have all the listings for that town from a page that has proper url writing, has proper metadata about that town, and some local area info about that town. The more relevant information you have about a specific town with the proper SEO architecture in place the higher you will be seen on the search engines. This is a technique that is working well for our clients. 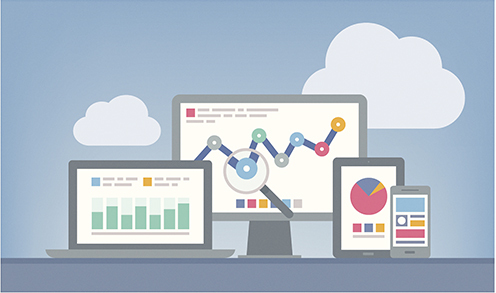 SEO Planning is the most important part of the process. 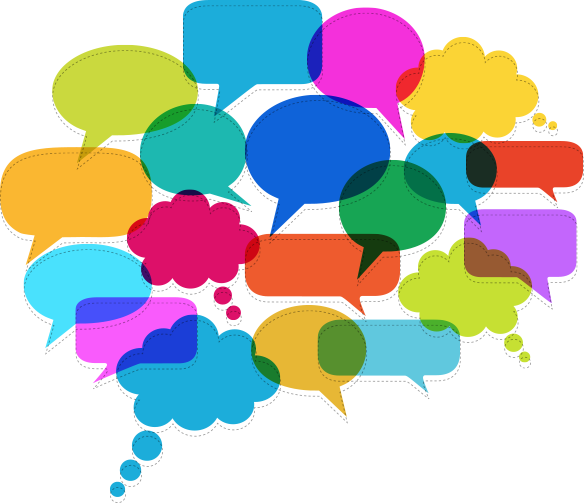 Of course everyone wants to come up high on the search engines for every word possible but its important to plan a strategy and stay focused. For example if you mainly do business in give or ten towns but you also do business outside that area, lets focus on getting the most bang for your buck and stay focused around your main areas of expertise. We hep you develop the proper plan for your business. As a Yext Certified Partner, eRealty can analyze, identify, and claim existing listings of your locations through the Yext publisher network, so all of your content is locked, synced, and updatable across every digital channel. Tap into the power of 50+ leading directory publishers all accessible from one location. With Yext you can eliminate duplicate listings, make real time updates and get access to reporting and insights on your local business listings. 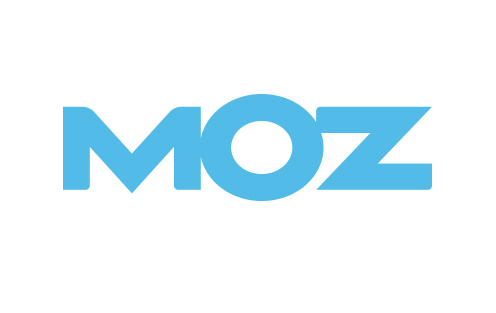 Moz Local allows you to create and maintain business listings on directories that factor into local search engine results. Once your business location data is uploaded to Moz Local, it’s simple filter your data to major outlets. eRealty will use Moz Local to create and update your listings, manage your location information, re-verify your listings, and find and resolve duplicate listings. 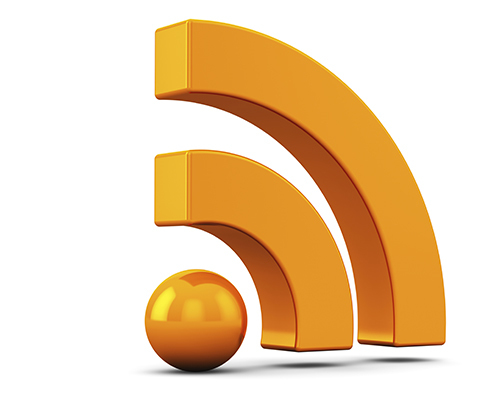 We can develop RSS feeds for your business which can help greatly on SEO. RSS feeds enable publishers to syndicate data automatically. A standard XML file format ensures compatibility with many different machines/programs.